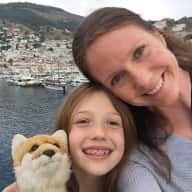 I am a teacher, runner, mother, and avid traveler. My pet family consists of two cats and 4(soon to be more) chickens. My husband, daughter, and I live in beautiful Homer Alaska and enjoy being outdoors. We are avid travelers and especially love the experience of becoming part of a community. We enjoy meeting locals and finding out of the way experiences. Having pets to sit helps us to not miss our own while we are away. Jennifer has been a colleague and friend of mine for almost 20 years. She's extremely organized, responsible and detail oriented. She would take great care of your place and as a total animal lover I'm sure would be thrilled to take care of pets as well. 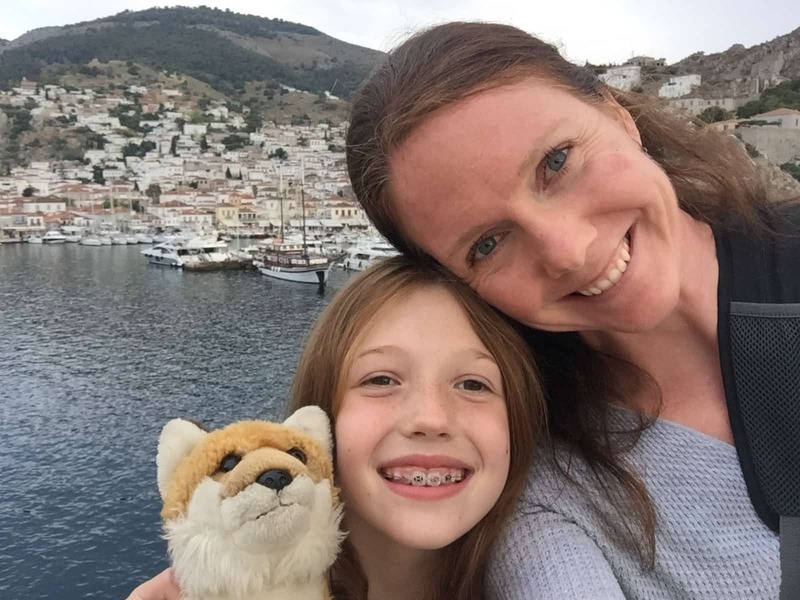 Being a teacher from Alaska she has time off during summers that she spends traveling the world with her daughter. The two of them would make great guests and sitters for your home!